There are many health benefits of following a ketogenic diet. 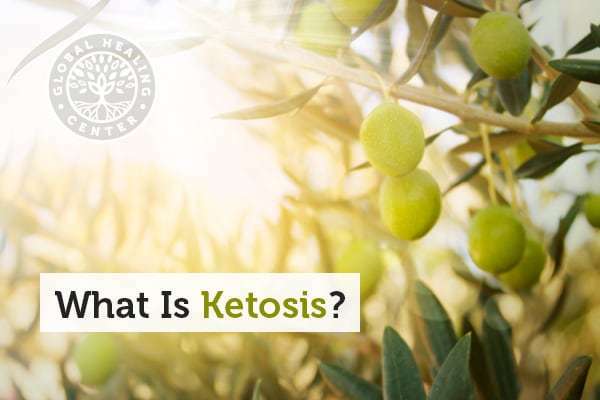 Putting your body into a state of ketosis may help with neurological disorders and sensory disturbances, abnormal cell development, and even recovery from spinal cord injury. [5, 6, 7] Most often, though, ketosis is praised for its beneficial effects on weight loss, blood sugar, and overall well-being. Because the ketogenic diet causes the body to burn stored body fat, it is effective for promoting weight loss. A 2008 study that was published in the American Journal of Clinical Nutrition found that overweight men who followed a ketogenic diet for a month lost, on average, 12 pounds. Many people in ketosis develop healthier cholesterol levels, too. The ketogenic diet restricts the consumption of sugar, and it’s a helpful way to manage blood sugar levels. In fact, many of the benefits of ketosis and the ketogenic diet are directly or indirectly related to reduced sugar intake. Tagged fat, ketogenic diet, weight loss. Bookmark the permalink.